Calculate product costs and profitability, generate quotes and estimates, determine the cost to serve customers, analyze supply chain performance, and more. Everything you need to expand your team’s ability to build an analytics process that works the way you do. Achieve your profitability goals with better insights into your costs. Gather and transform critical finance and operations data from systems across the company. 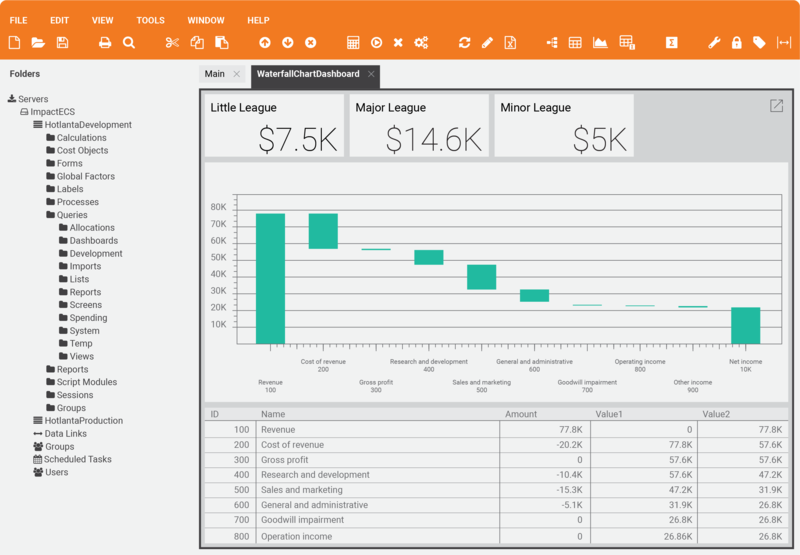 Compute and examine detailed cost and profitability results using your business rules and requirements. Evaluate and compare historical performance, calculate variances and identify root causes. Run simulations to expose the effects of business changes from either internal and external sources. 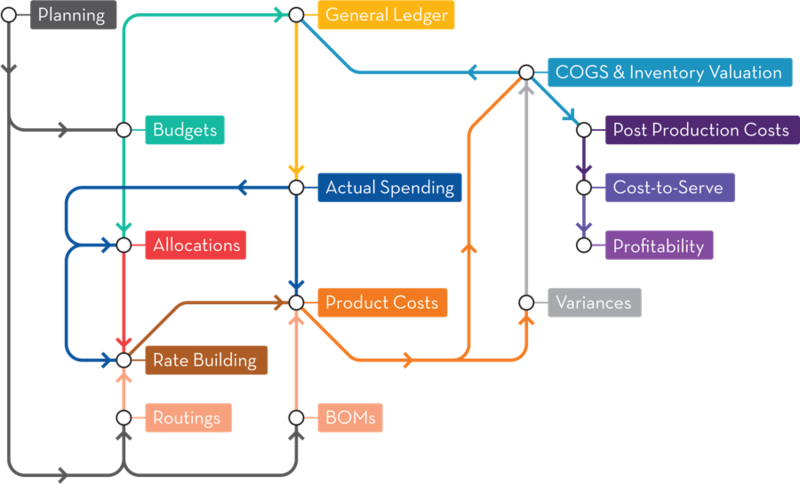 The Cost Management Ecosystem is a business concept and modeling framework that defines the data relationships, establishes their connections, and explains their purpose. Experience our interactive framework that many finance teams have leveraged to implement a fully-integrated analytics processes. The Ecosystem helps teams use data and define rules to predict future scenarios and analyze past performance.